In the coming days, Timur Kapadze will present the expanded national team to the Football Association of Uzbekistan. 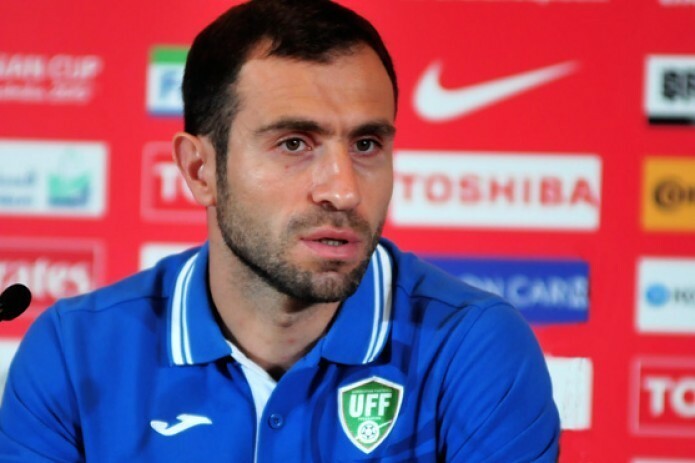 Timur Kapadze was appointed acting Head coach of the national football team of Uzbekistan. He will be responsible for the preparation of players for friendly matches against the national teams of Senegal and Morocco. These match are scheduled for March this year. In the coming days, Timur Kapadze will present the expanded national team to the Football Association of Uzbekistan.